Two men while away the days in an Antarctic research station. Tensions between them build as they argue over a love letter one of them has received. One is practical and open. The other surly, superior and obsessed with reading one book - by the philosopher Kant. As a storm brews and they lose contact with the outside world, they debate Kant, reality and the emptiness of the universe. The come to hate each other, and they learn that they are not alone. 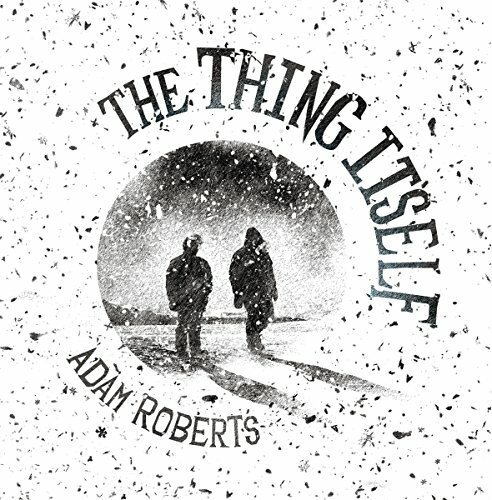 ©2017 Adam Roberts (P)2017 Audible, Ltd.